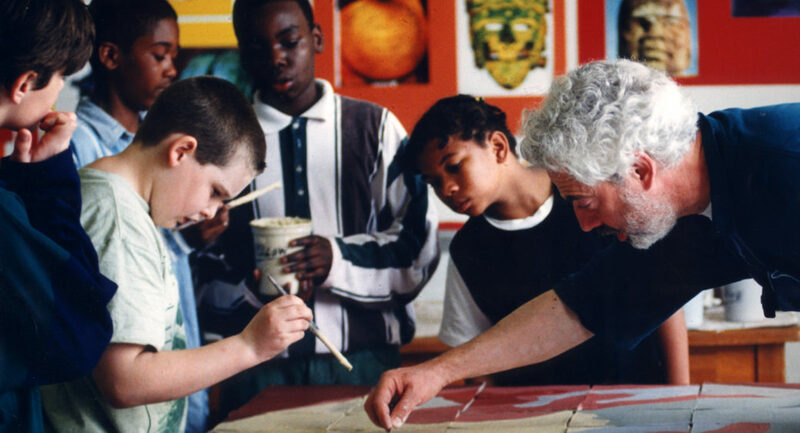 George Woideck trained as a painter and took time off to tour and record as a rock musician before launching a career as a ceramic artist. 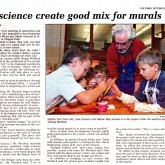 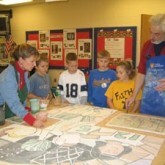 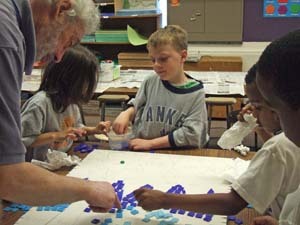 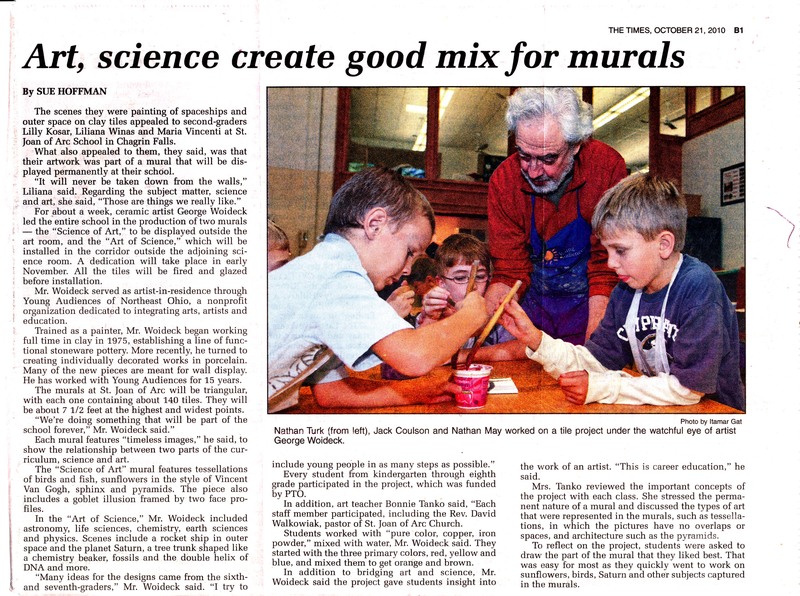 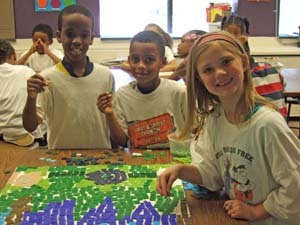 Since then he has been an artist-in-residence in schools throughout Ohio and Michigan. 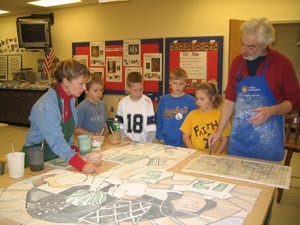 George was named National Young Audiences Artist of the Year and his work as a teaching artist has been recognized by the Ohio Art Education Association. 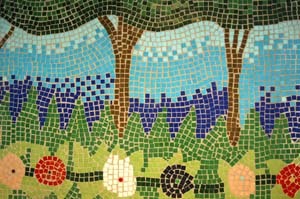 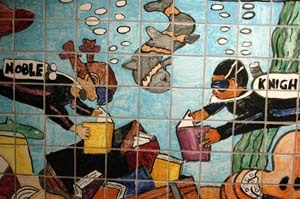 For a week each summer he teaches a course in ceramic tile and mosaic for the School of Art at Chautauqua. 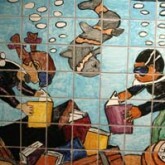 His studio work has been seen in galleries and museums in Chicago, Cleveland and New York; His public art installations can be viewed in businesses, libraries and hospitals in our area. 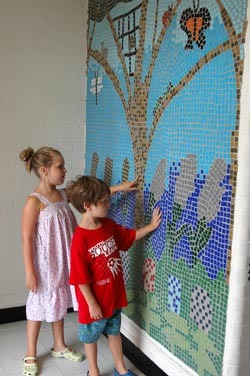 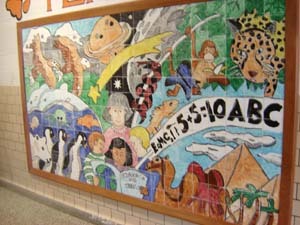 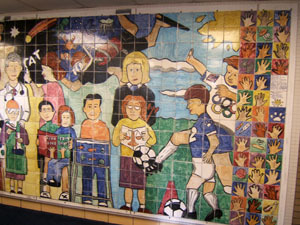 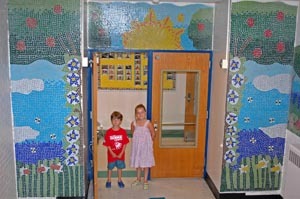 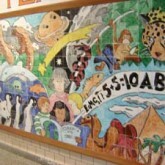 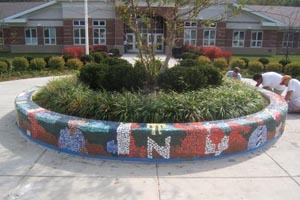 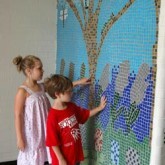 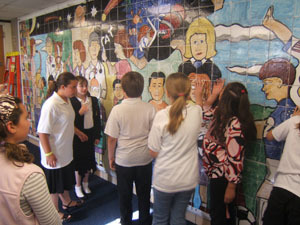 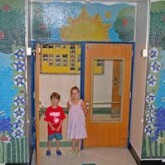 George publishes a blog for educators at Tile, Mosaic+Clay. 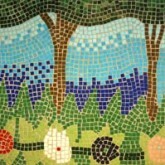 Visit his website at www.tileandclayart.com.